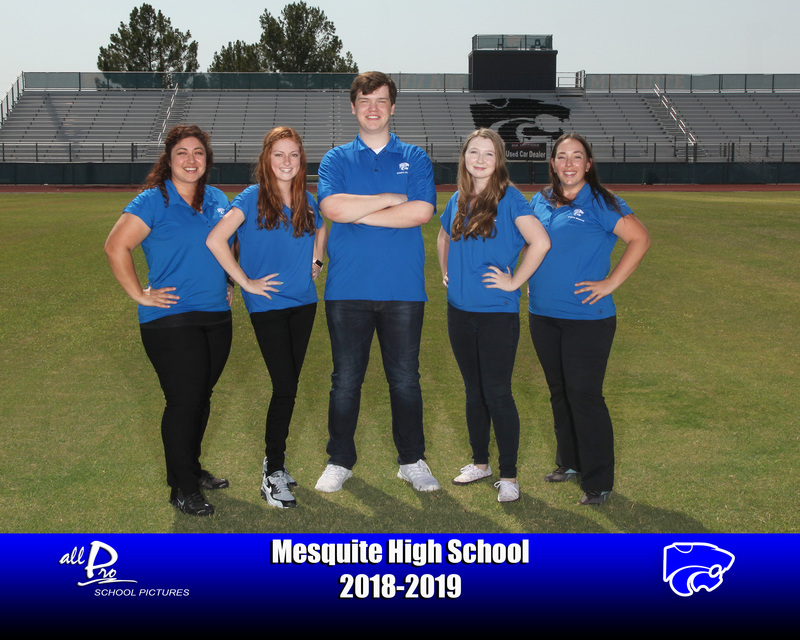 Mesquite HS provides Athletic Training services to every athlete on campus. We are lucky enough to have a Sports Medicine Program comprised of 1 full time Athletic Trainer, 1 part time outreach Athletic Trainer, a Team Orthopedic Physician, a Team Concussion Specialist/ Gen Med Physician, an Orthopedic Walk-In Clinic (no appointment necessary) OrthoArizona, and Athletic Training Student Aides, comprised of high school students. Our athletic trainers provide students with on campus full injury evaluation and rehabilitation at lunch and after school and if needed can refer out to be seen by specialists IMMEDIATELY.